In Sean Waters release solely devoted to ESP demonstrations with Zener symbol cards, you will acquire the ability to ascertain the right time and place for predictions to come true, along with intuiting when people intend to do you harm. You will learn numerous techniques for duplicating the enhanced abilities of "psychics". The secret of how to implant the thought of a single Zener shape in your participant's mind is detailed as well. 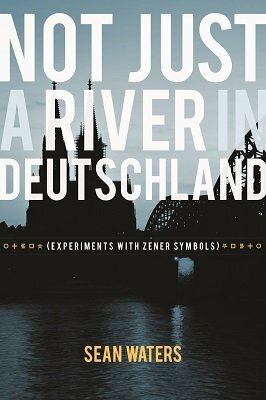 With the help of a Zener pack, you will aid your onlookers exploration of determinism, the weight of foreknowledge and a litany of impossible seeming demonstrations. 1st edition 2017, 123 pages.